I had an eMail that was titled "A Simple Pineapple". I ask you- is the pineapple really simple? The pineapple is a member of the bromeliad family. It is extremely rare that bromeliads produce edible fruit. The pineapple is the only available edible bromeliad. Pineapple is a multiple fruit. 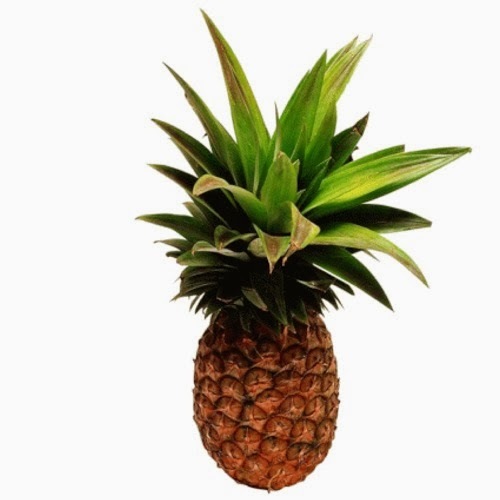 One pineapple is actually made up of dozens of individual floweret's that grow together to form the entire fruit. Each scale on a pineapple is evidence of a separate flower. The more scales on the pineapple, the sweeter and juicier the taste. Pineapples stop ripening the minute they are picked. No special way of storing them will help ripen them further. Color is relatively unimportant in determining ripeness. Choose your pineapple by smell. If it smells fresh, tropical and sweet, it will be a good fruit. After you cut off the top, you can plant it. It should grow much like a sweet potato will. This delicious fruit is not only sweet and tropical; it also offers many benefits to our health. 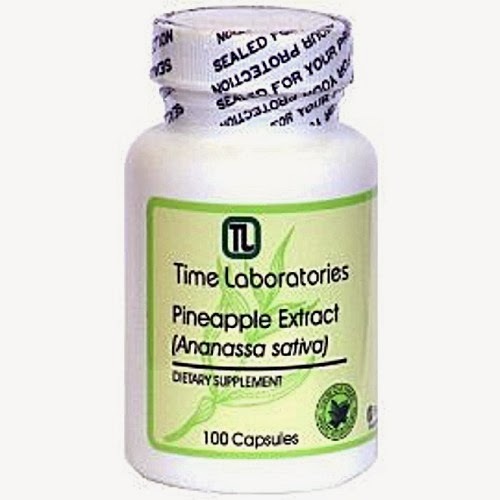 Bromelain is also considered an effective anti-inflammatory. Regular ingestion of at least one half cup of fresh pineapple daily is purported to relieve painful joints common to osteoarthritis. 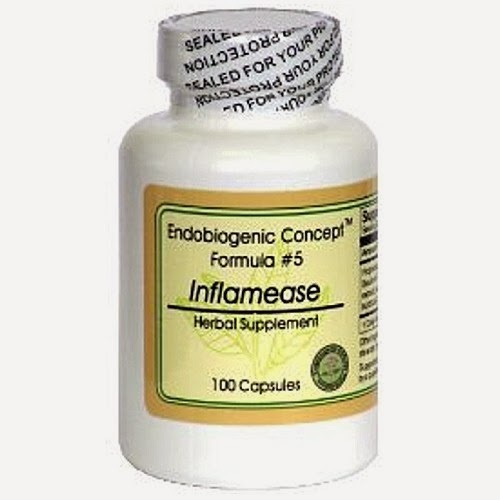 It also produces mild pain relief. An old folk remedy for morning sickness is fresh pineapple juice. It really works! Fresh juice and some nuts first thing in the morning often make a difference. It's also good for a healthier mouth. The fresh juice discourages plaque growth. I WAS INVITED TO SHARE THIS INFORMATIVE ARTICLE!